Hear RAMLEH’s “Never Returner” through Invisible Oranges now at THIS LOCATION. 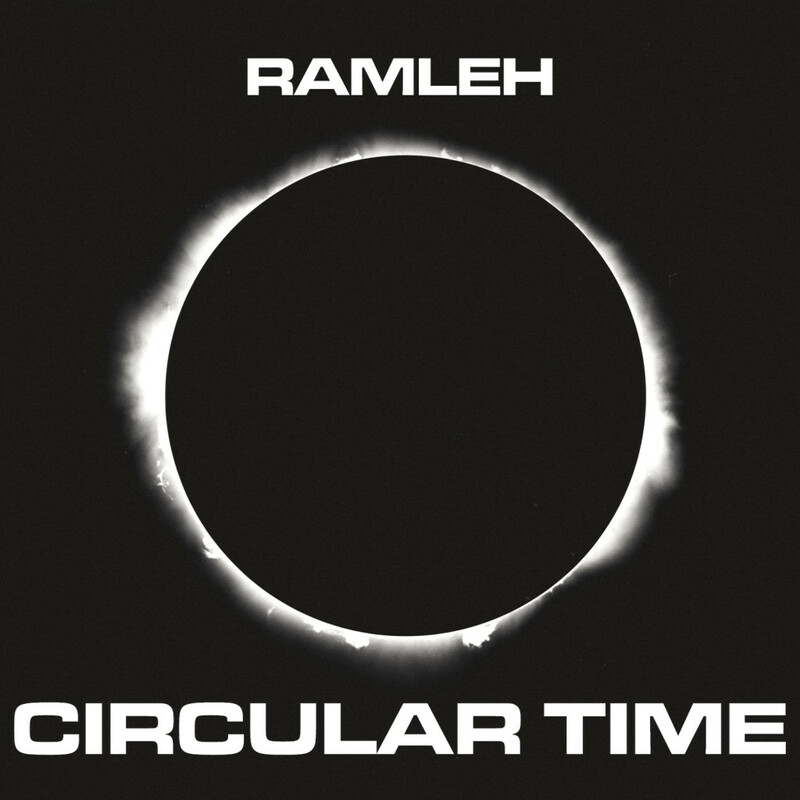 RAMLEH’s Circular Time will be available from Crucial Blast as a six-panel gatefold jacket double-CD and via digital outlets on December 4th, having been shifted back two weeks since prior announcements. Preorders have gone live via the Crucial Blast Bandcamp where another new track, “Weird Tyranny,” is also playing and available for instant download with any preorder. View options HERE. RAMLEH will be performing a series of rare live dates in California in early 2016; stand by for details on the band’s forthcoming live actions as well as additional audio samples from Circular Time in the days ahead. It’s been nearly twenty years since we last had a full-length album from RAMLEH operating in “rock” mode, but the sprawling new double album Circular Time sees the British outfit returning with their most intense work since re-emerging in recent years. One of the key bands to emerge from the British post-industrial underground of the early 1980s alongside their Broken Flag label-mates, Skullflower, RAMLEH continually shifted between the extreme, confrontational power electronics of their early material and their later forays into searing, lysergic noise rock, right up until the band went on an extended hiatus in the late 1990s. 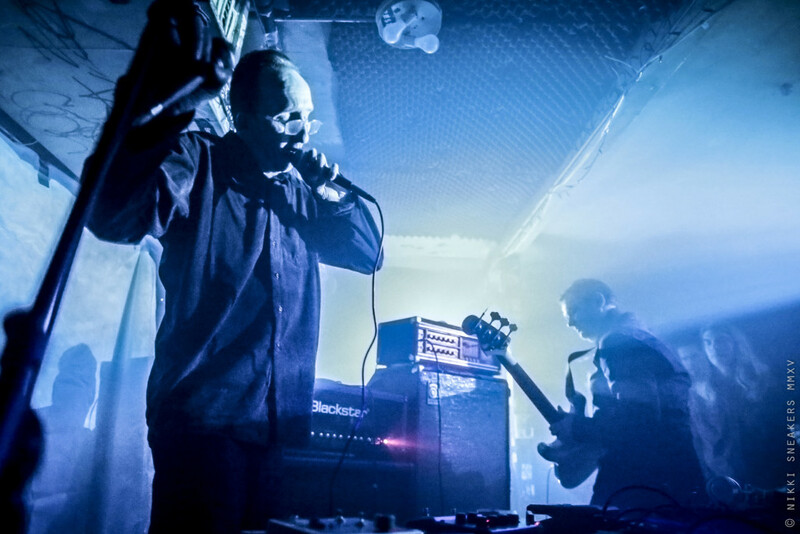 The group would return later the following decade with a number of reissues and new releases, but up until now, almost all of the new material from the re-activated RAMLEH leaned more towards their power electronics and harsh noise tendencies. But with this massive new album, these distortion masters (now comprised of founding member Gary Mundy, longtime member Anthony Di Franco, and new drummer Martyn Watts) have returned with nearly two hours of speaker-shredding, void-gazing psychedelia, pushing the pummeling, Hawkwindian meltdowns heard on classic 90s-era albums like Be Careful What You Wish For and Shooters Hill into realms of total obliteration.